You taste what you see. and The Iconic and The Original Irish Cream. It has to be Baileys, and it has to be beautiful. 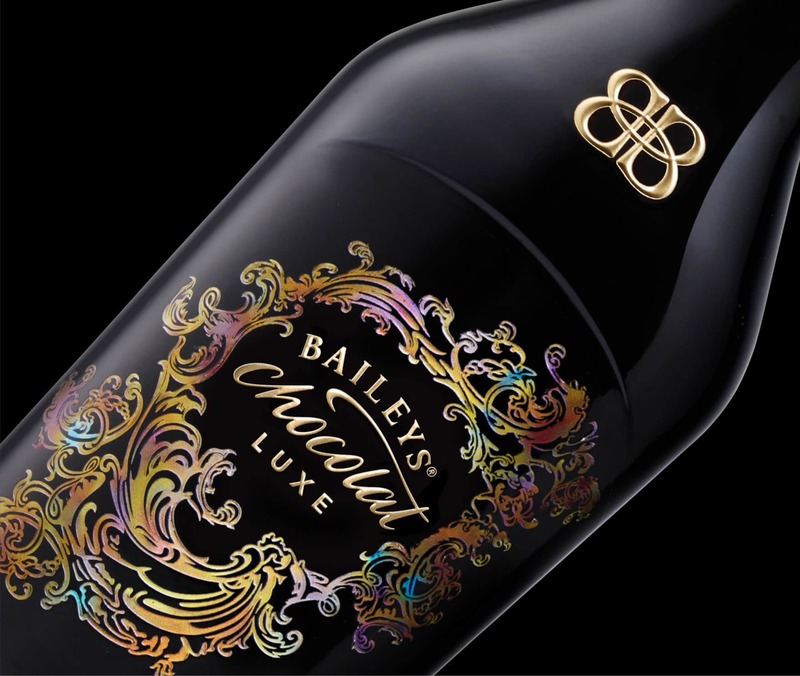 Following our redesign of iconic Baileys Original Irish Cream we were challenged to create the branding for a super premium sister, taking the brand to a new level with the launch of Baileys Chocolat Luxe. This ground breaking fusion of finest Belgian chocolate, Irish whiskey and cream took more than three years to craft, resulting in a luxurious drink designed to give the same multi-sensorial experience as fine chocolate. 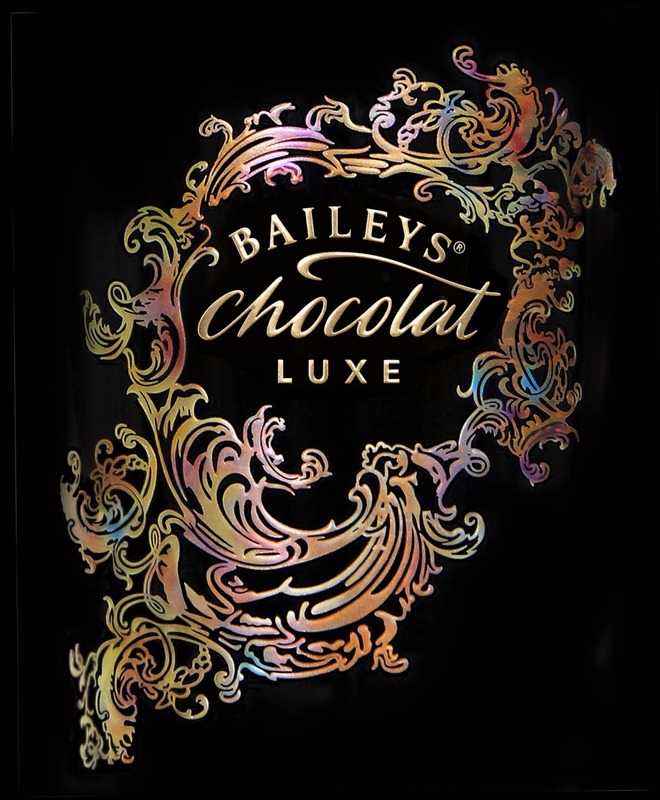 Our sensual, playful, and mysterious Rococo illustrative style conveys the magical experience of real Belgian chocolate fused with alcohol. The illustration creates a bespoke frame for the branding. 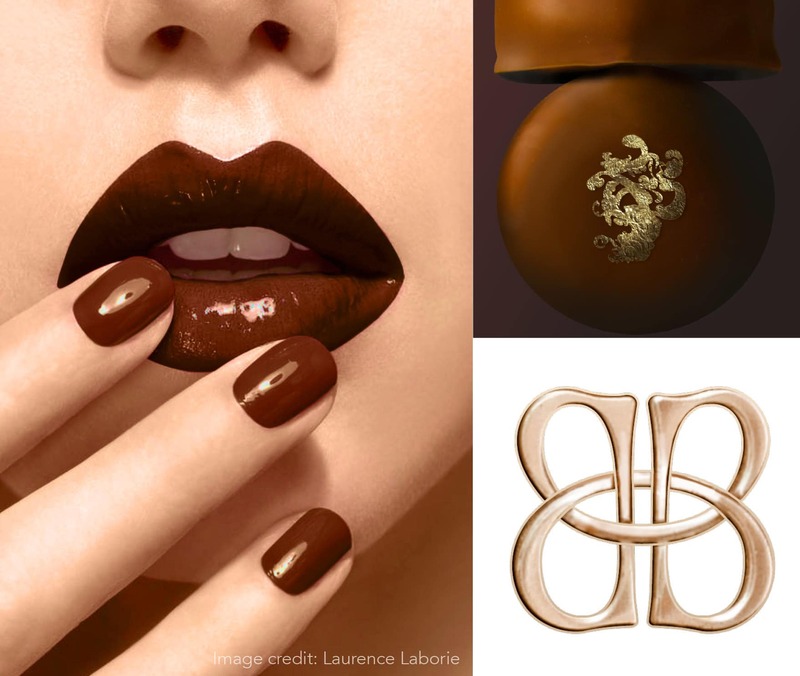 The French descriptor ‘Chocolat Luxe’ adds sophistication and evokes the experience. 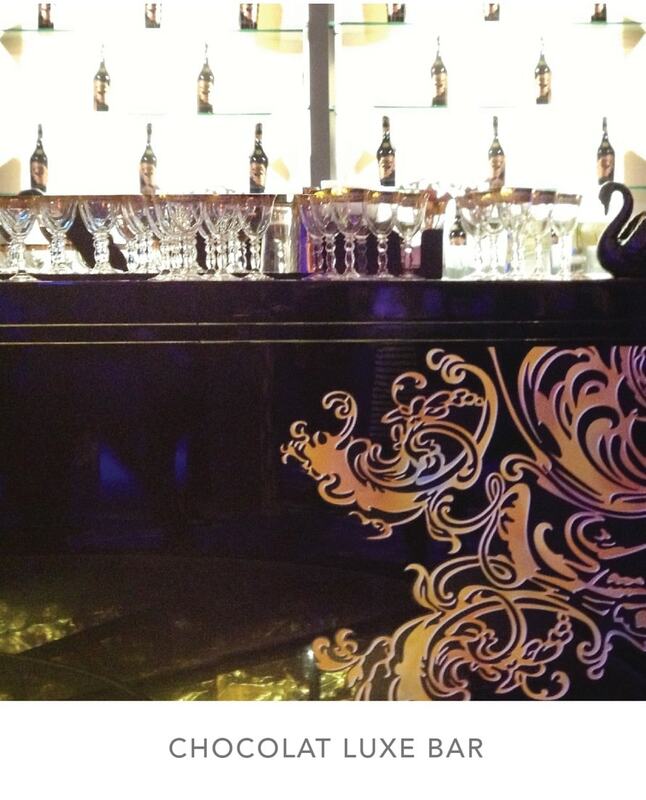 The launch was the biggest ever undertaken by Diageo Western Europe and most successful in recent years. Starting in the UK with exclusive distribution in Harvey Nichols, the brand rolled out into all 15 countries. 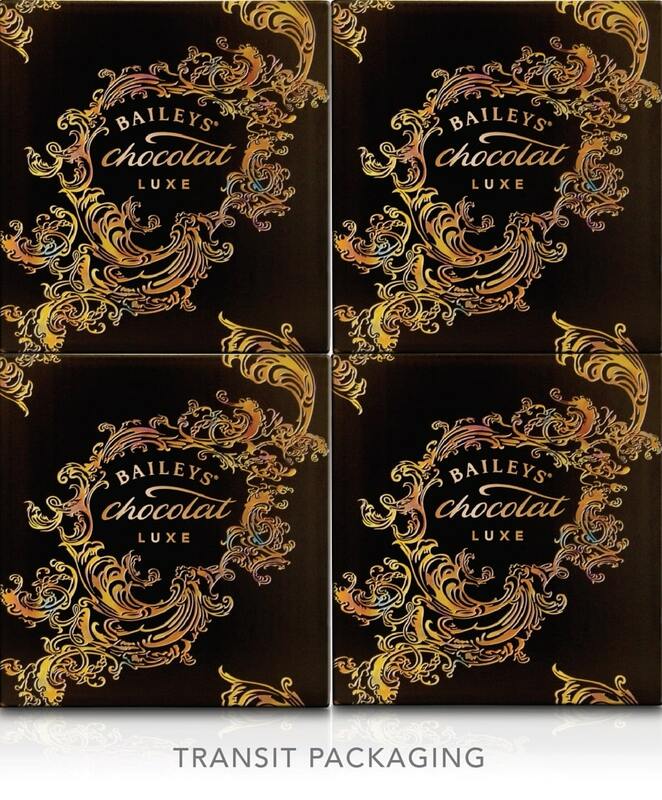 Chocolat Luxe is sold at a 50% premium over Baileys Original Irish Cream. Sales ran into tens of thousands of cases, and tens of millions of net sales value. 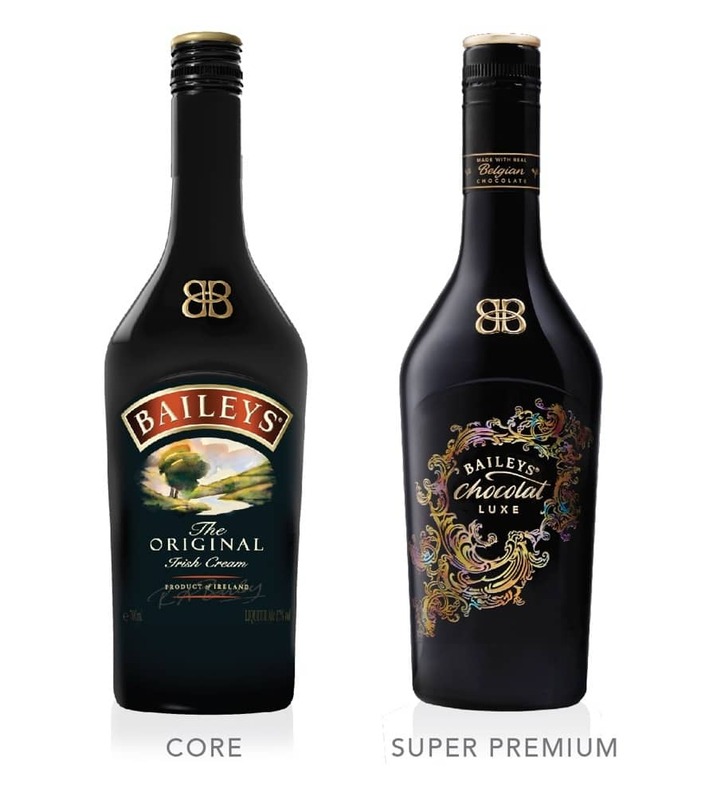 Incremental sales and premium pricing has grown the Baileys brand significantly, extending its audience to chocolate lovers, and giving a much loved brand new direction. “Congratulations Mary to you in particular. them to this point, it made the decision easy.